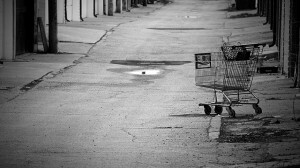 E-Commerce Marketing: Why Are Your Shopping Carts Being Abandoned? 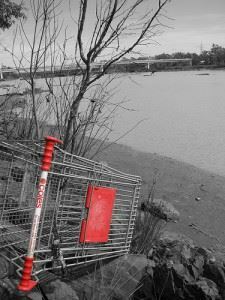 Home/Branding, Online Marketing/E-Commerce Marketing: Why Are Your Shopping Carts Being Abandoned? Have you ever looked at your ecommerce analytics and thought, “Why didn’t they finish with the sale?” It’s frustrating, isn’t it? If those darn customers would just finish with the buying process and quit abandoning their shopping carts, you’d be making a cool million this year. Wait – Come Back! You Forgot to Pay for Your Stuff! 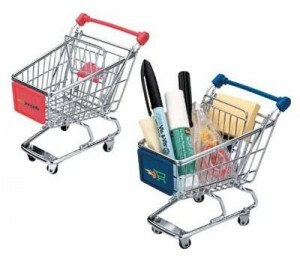 Comparison shopping – many studies report that comparison shopping is one of the biggest reasons why carts are abandoned. “I just wanted to know how much it would all cost after shipping.” In fact, if you shop online, this is probably something you’ve done yourself. Ran out of time– Many consumers are in a hurry when they’re shopping online. Sometimes the buying process takes so long, they run out of time. They click the “x” to close the site down, leaving them with a full shopping cart and you without a completed payment. Shipping costs – Have you ever been told you’re going to pay $12 in shipping for a small purchase? We have, and we didn’t finish the buy. Unexpectedly high shipping costs, especially for products shipped within the same country, will lose you those completed sales. Uncomfortable buying process – “It’s a download – why do you need my mailing address?” Often, consumers are inhibited by yet another registration process, requests for too much information and so on. Technical problems – Occasionally, the buying process can go terribly wrong. “We’re sorry for the technical difficulties, but your order didn’t go through. Please try again.” Um… not likely. Out of stock – Unless they’re loyal to your company for some reason, such as being a long term customer, few will wait until a product comes back into stock. If you have a “sold out” sign, it’s highly likely your visitors will find another site to buy from. There are more reasons, such as a product costing too much, but most of them fall under the same type of issues. Now that you understand the reasoning, let’s get to the solution. 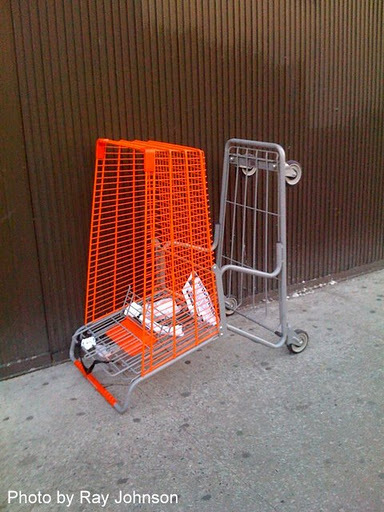 Often, e-commerce owners get the idea that once the cart is abandoned, there’s nothing left to do. Sure, it’s frustrating, but it’s not like you can go knocking on their doors, right? Wrong. Isn’t that sort of stalkerish? No, it’s just good business practice! It’s called cart recovery (or remarketing). A simple email marketing plan can recover as little as 6%, and as much as 50%, of abandoned shopping carts. Wow – sounds like something you might want to get in on, doesn’t it? Especially if you own one of the e-commerce sites enjoying 2% to 3% conversion rates? Depending on your average cart amount, that could translate into thousands of dollars in retained sales per year. How does it work? It’s simple. When a customer abandons the shopping cart, you send them an email. It’s simply a gentle reminder that they’ve left their cart sitting in your online store. Timing – An interesting MIT study, How Much Time Do You Have Before Web-Generated Leads Go Cold, points out the importance of immediate response. Within an hour, 90% of online leads go cold. 90%! 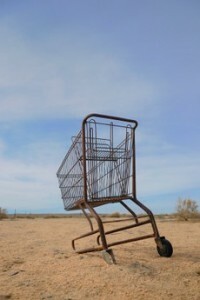 Of course, the study was based on B2B or B2C lead generation – not abandoned shopping carts. What this shows, however, is that timing is everything. 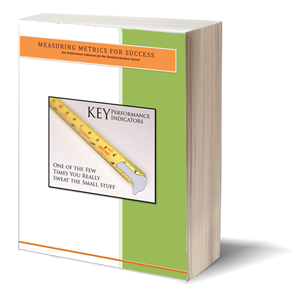 Test to see what timing works best for your industry and target market. Generally, it’ll be within 72 hours for the first email. Too soon can be pushy; too late can be a lost sale. As well, the most successful email remarketing campaigns often send out three to six emails, spread out over a period of time. Tone – This is gentle marketing, not brute force. Aggressive sales in a remarketing campaign can kill the sale altogether. What your visitors need is a legitimate reason to finish the sale. Hint: legitimate does not mean because we’re the best. Think about why the possible reasons they abandoned the buying process, and address these issues in the email. Customer service and support are important at this point, which is why these links are included in the email. Let them know you company is there, and actively interested in answering any questions they may have. Some successful cart recovery campaigns use a phone call. If you have the budget, you can hire a company that specializes in recovery calls. They work a bit differently than emails, in that you obviously don’t want to call over and over again (test for the best timing). However, tone and relevance remain the same. It’s still the soft-sale approach, and it’s still all about them. Both emails included a phone number to call for customer service (not sales), a reminder of what we’d ordered, and a link to the cart. Step three. Three days after the second email – five days all together – we received a phone call from a very nice, friendly woman from AOP customer care. She introduced herself and immediately told us why she was calling. “We noticed that you left some products in your shopping cart, and I’m calling to see if there’s something I can help you with.” At no point in time did she actually push the sale; the entire conversation was focused on helping us make a decision. The caveat to cart recovery campaigns is that your shopping cart solution has to include some sort of information capture. Without that, you can’t very well contact them. If you have a “registration-free” option, however, your best option is to address the potential issue for abandonment before they leave the site (blog coming on this topic). Of course, some leave because life gets in the way. For these, an email or a “send a cart reminder to my email” button comes in handy. For the others, remember – once they leave the site, it’s no longer about the sale; it’s about creating a long-term, repeat customer.